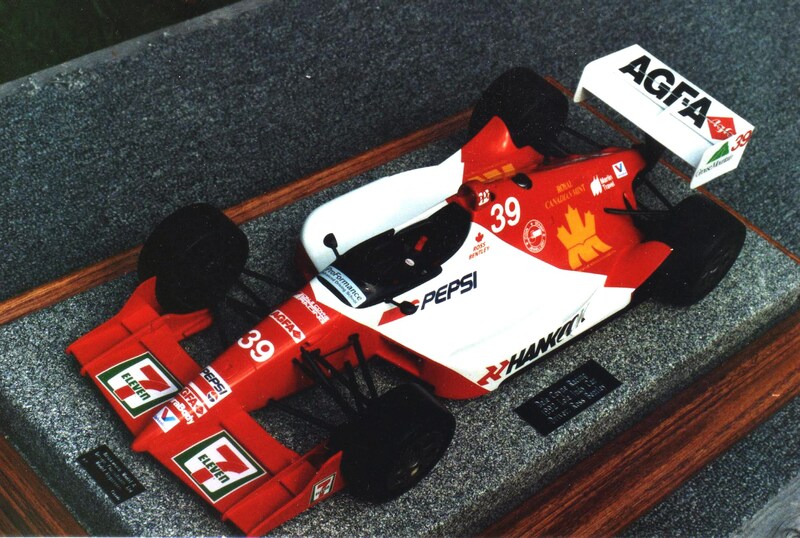 Our client was Hankook Tire, one of the sponsors on this Dale Coyne car, driven by Ross Bentley from Vancouver B.C. our home town. 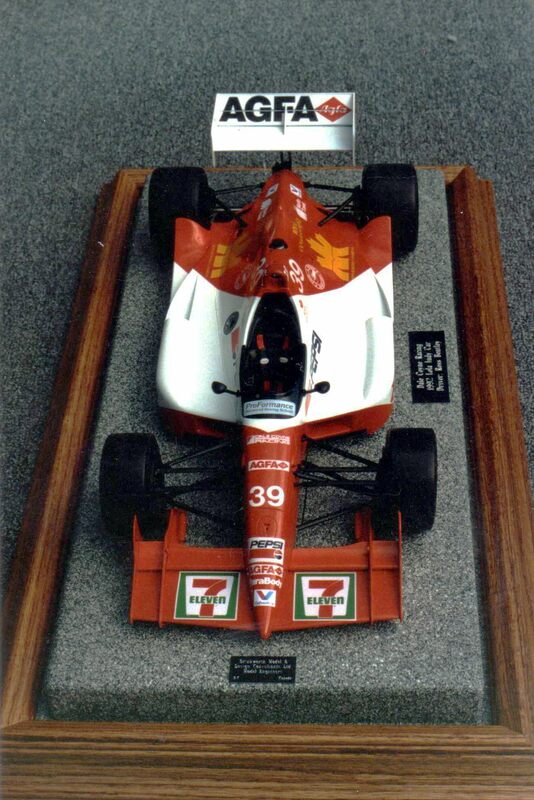 The year was 1992 and we got to know Ross very well during his time with the Indy Car program. 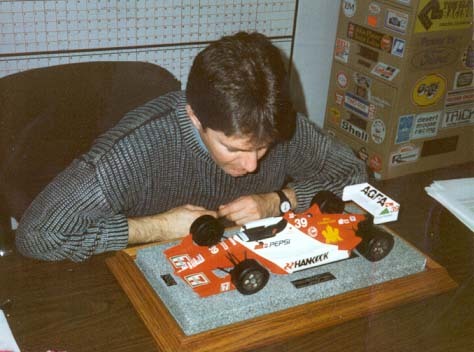 Last I heard, he was driving a Ferrari in some other racing venue, and along with his other business interests, was doing very well.